Amazon Prime have announced plans to make a third series of axed BBC1 drama series Ripper Street. When the crime drama was axed back in December rumours swirled that it could be revived and now Amazon Prime (formally Lovefilm) has given it the go ahead. The original cast including Matthew Mcfadyen, Adam Rothenberg, and Jerome Flynn appear to all have signed on for this third outing. 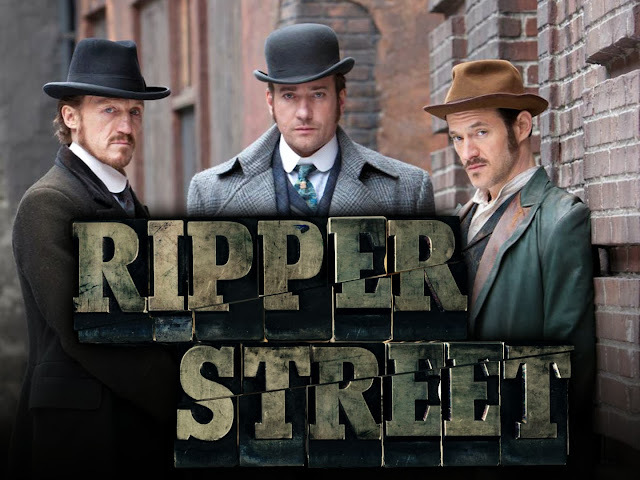 Another generation of viewers will now be introduced to life on Ripper Street, and both new and existing fans can enjoy series one and two on Amazon Prime Instant Video from the beginning. The third series is expected to air on Amazon Prime first with a later showing on BBC One.